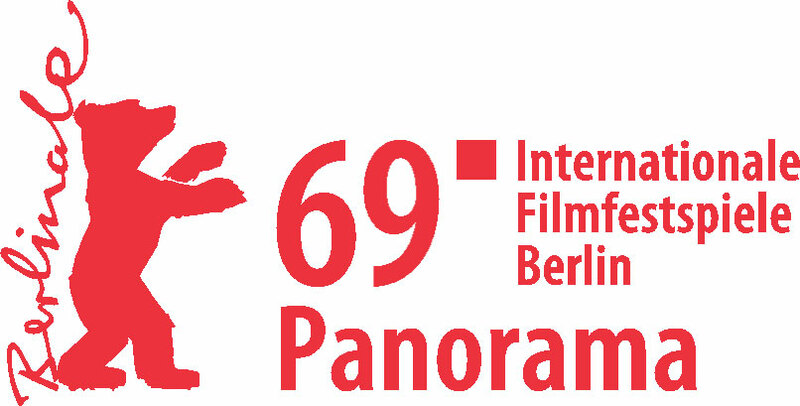 Cast: Lars Eidinger, Nele Mueller-Stöfen, Hans Löw amm. 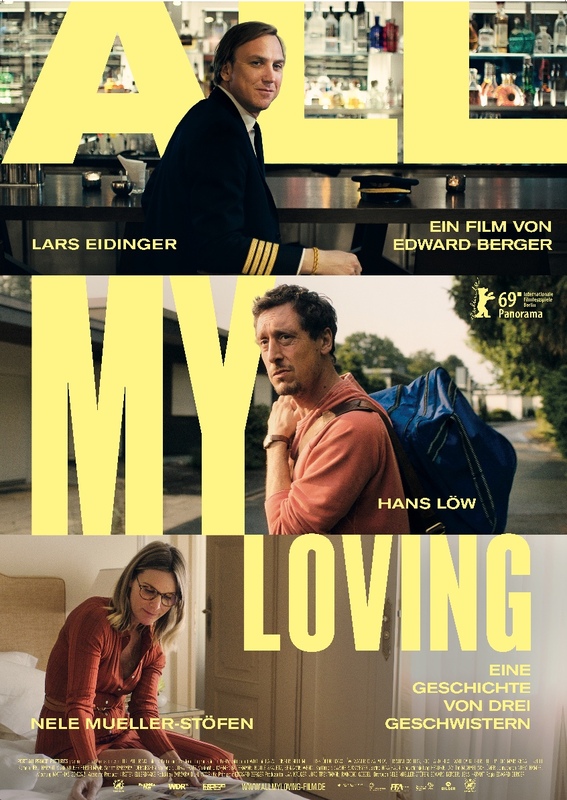 ALL MY LOVING is a film about three siblings. They have all reached a point of their life, at which they realize the need to quickly change some things before they step into the second half of their lifetime. In the midst of chaos, insufficiency and loss they are searching for the path that just might lead them to happiness. 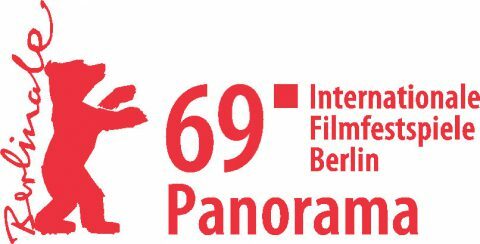 Edward Berger’s (JACK, PATRICK MELROSE, DEUTSCHLAND 83′) newest feature film ALL MY LOVING celebrated its world premiere at the 69. International Filmfestival Berlin where it featured in the Panorama section.